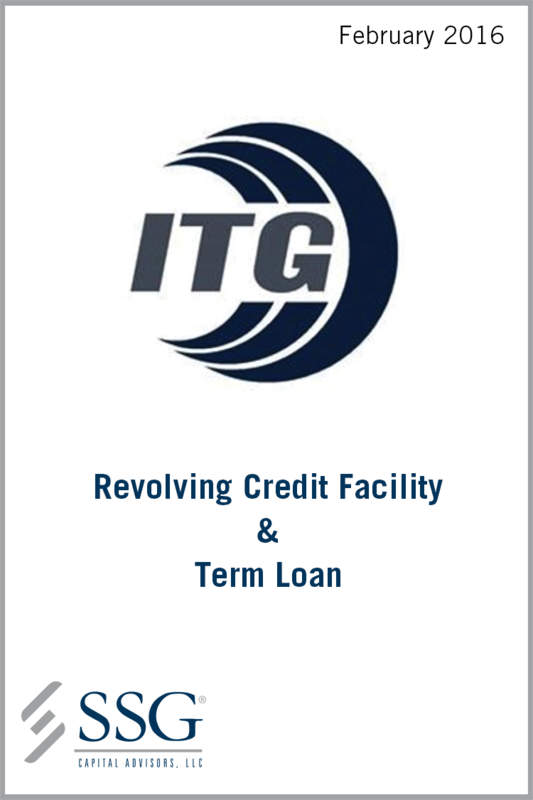 Headquartered in Hendersonville, Tennessee with service locations throughout the country, ITG is a national provider of fulfillment, construction and project management services to the cable and telecommunications industries. The Company manages permanently outsourced operational activities in specific markets, including new customer installations, upgrades, service calls, dispatch and warehousing. Furthermore, ITG’s construction divisions support the cable and telecommunications industries’ outside plant project needs. Services include aerial and underground drops, fiber backhaul, aerial construction, directional boring and trenching, and MDU wiring. Following the acquisition of the current operations in early 2014, the management team upgraded the existing operations with drastic overhauls and re-training of the technician workforce. While achieving significant growth in existing locations, the Company continued to launch new locations and explore growth opportunities through acquisitions. In mid-2014, the Company acquired its telecommunications construction division, which allowed it to diversify service offerings among a neighboring industry and expand its customer portfolio. With the growth in fulfillment locations and the diversification within the construction businesses, the Company has continued to improve operational performance. ITG believes it is now at an inflection point where operational initiatives combined with revenue growth are anticipated to drive consistent profitability. SSG was engaged to refinance the Company’s credit facility and secure additional capital in order to properly capitalize its balance sheet and fund its growth strategy. SSG solicited interest from traditional banks, asset based lenders and commercial finance companies. After receiving multiple term sheets, the Company selected Siena Lending Group LLC as its new lender.